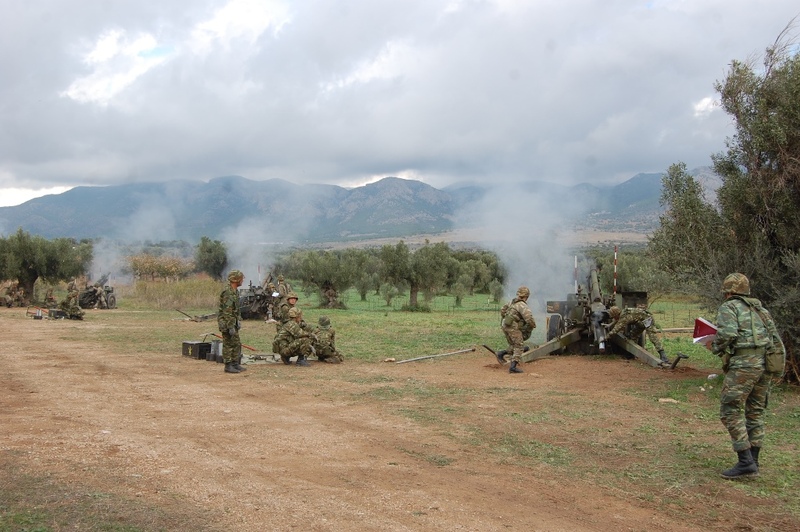 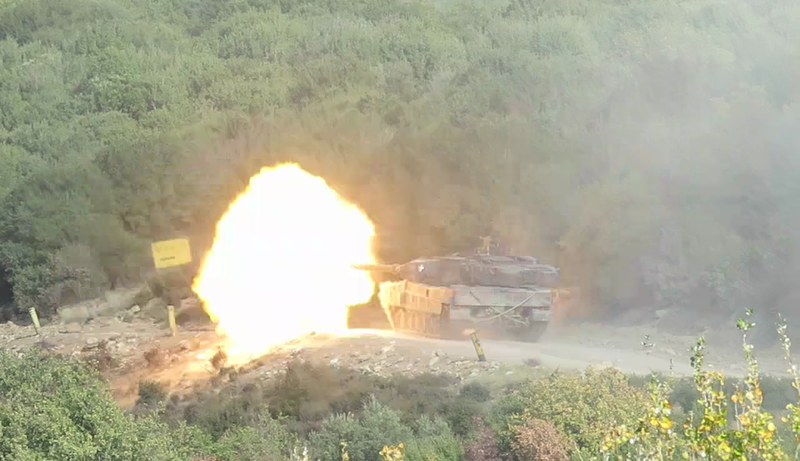 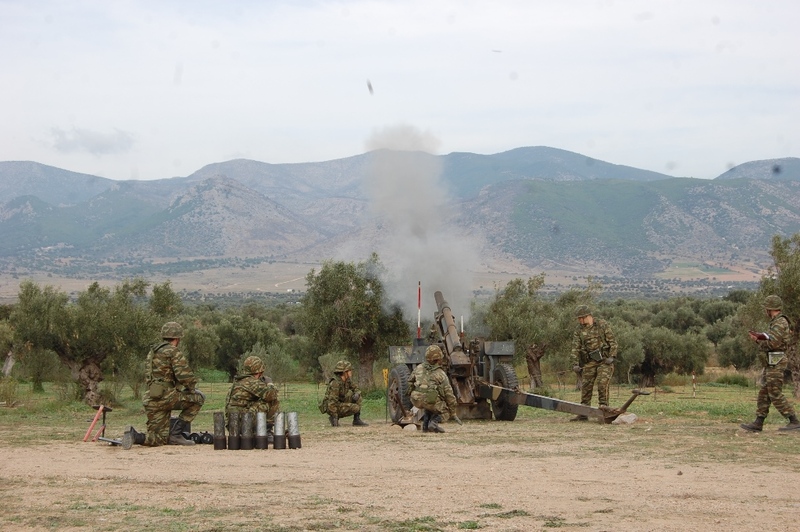 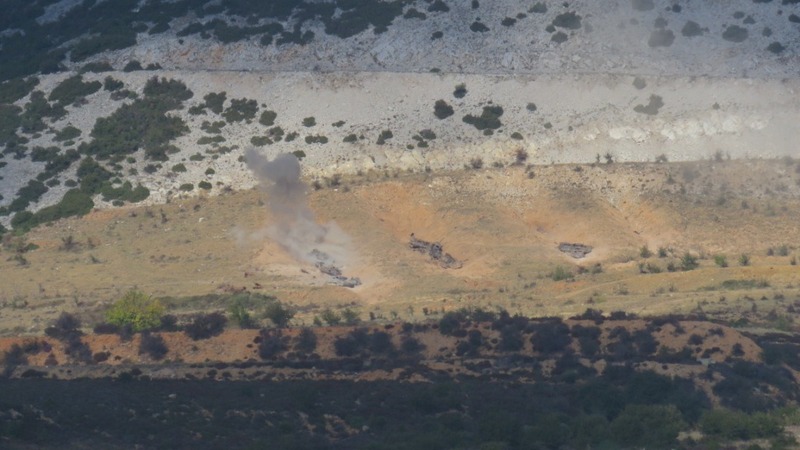 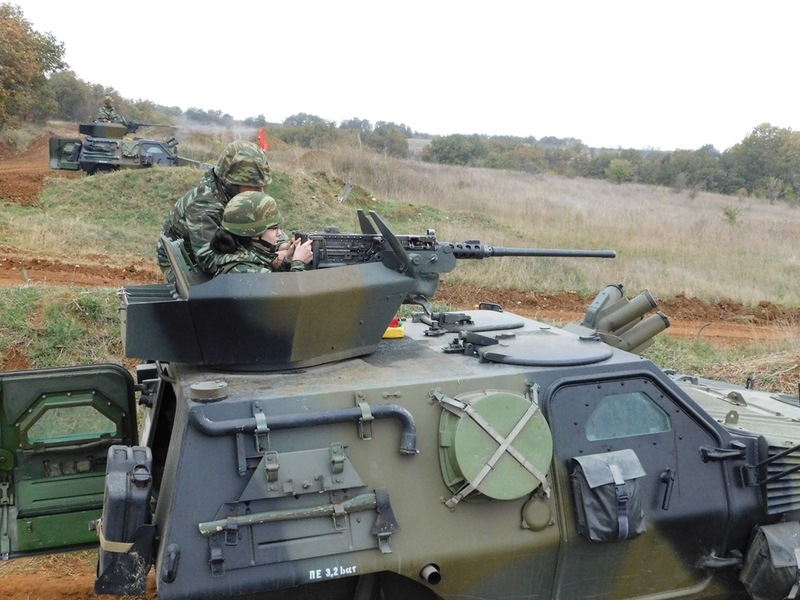 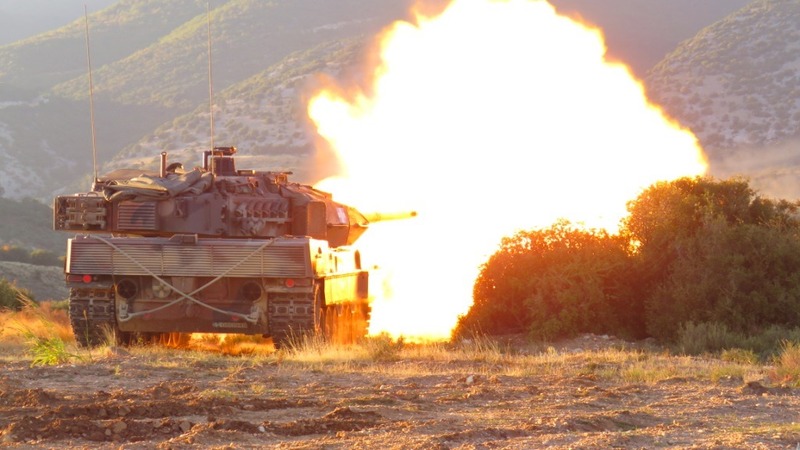 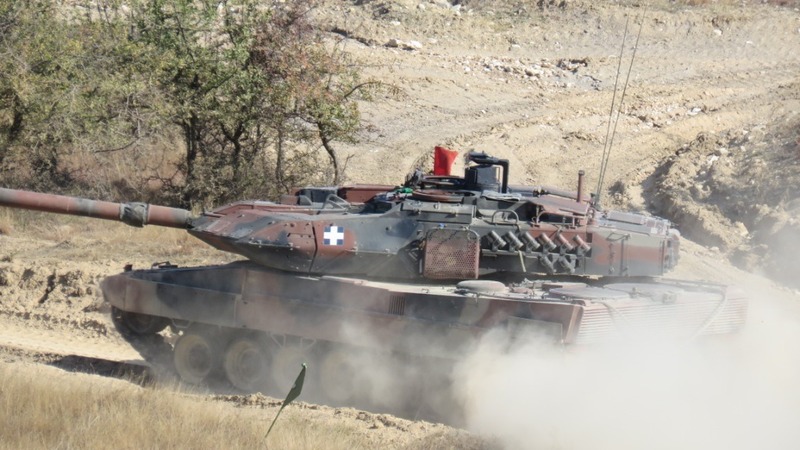 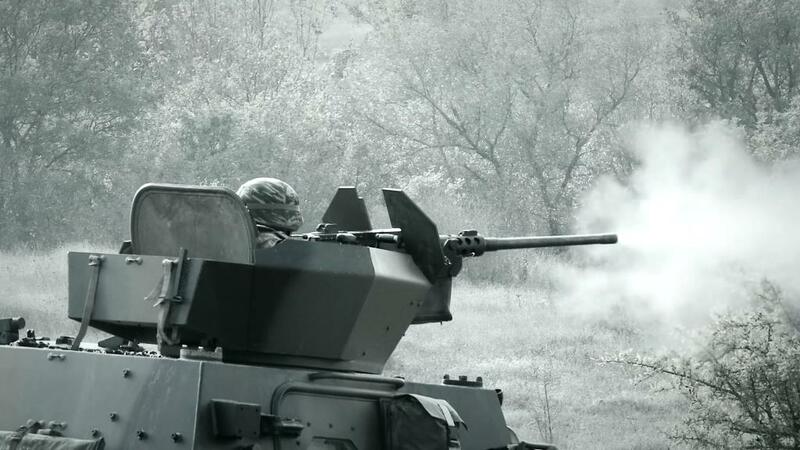 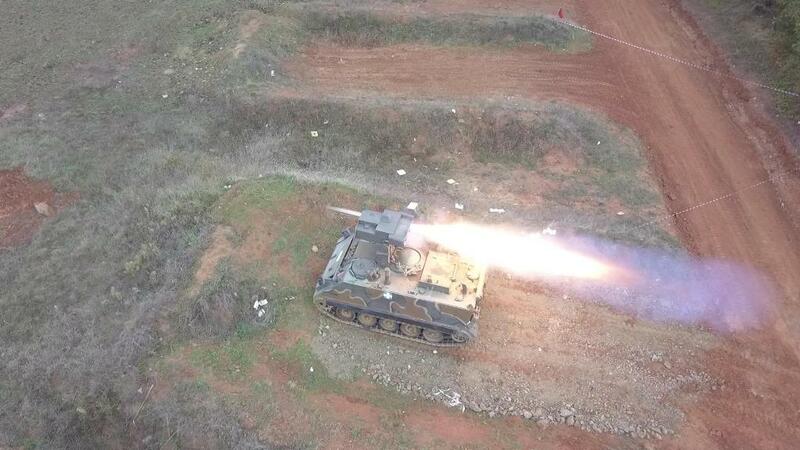 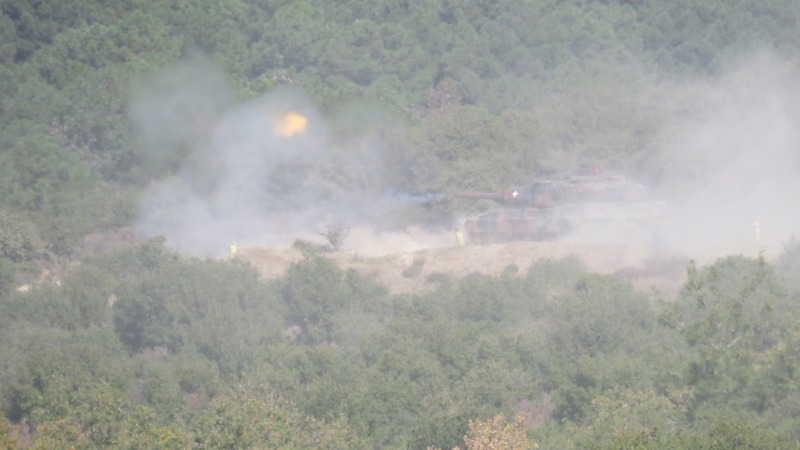 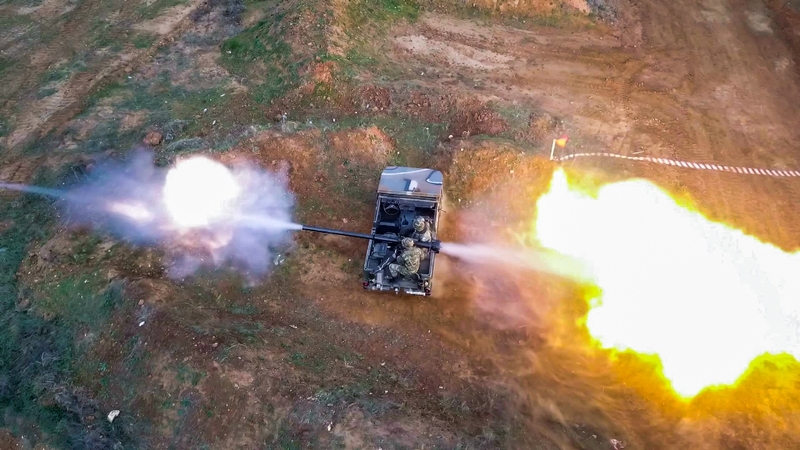 -Tanks crews’ fires by the 3rd Mechanised Brigade “RIMINI” Units, by the XXI Armoured Brigade “CAVALRY BRIGADE-PINDOS” and by the XXV Armoured Brigade “2nd CAVALRY REGIMENT-EFESSOS”, in Xanthi Tanks’ Firing Range. 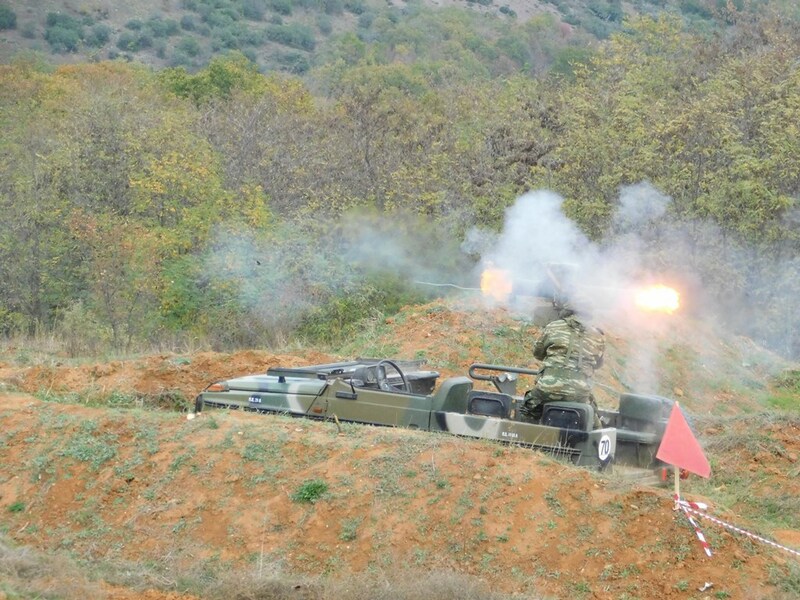 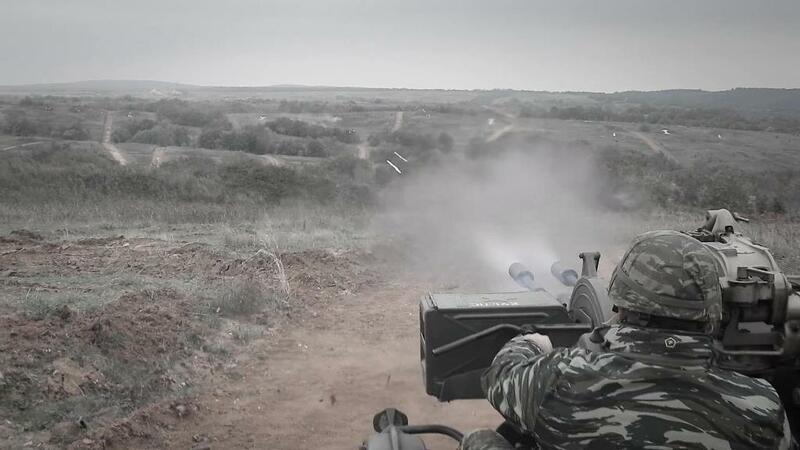 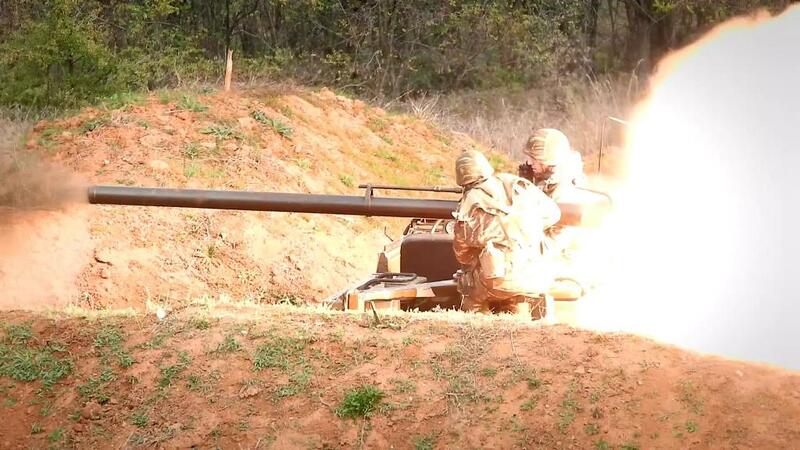 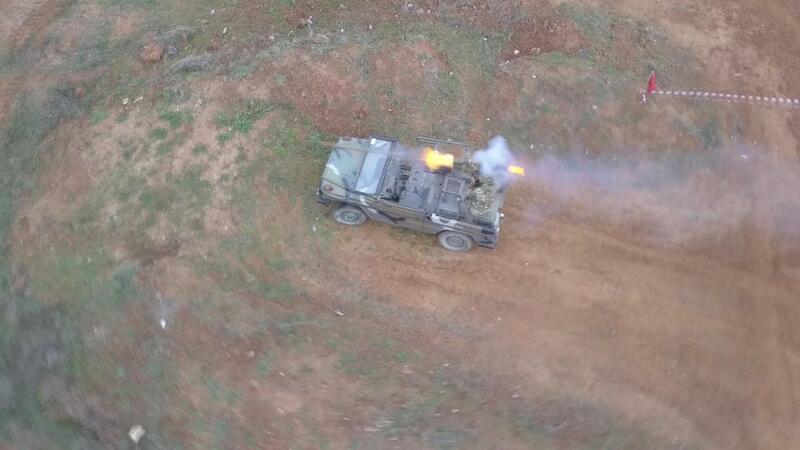 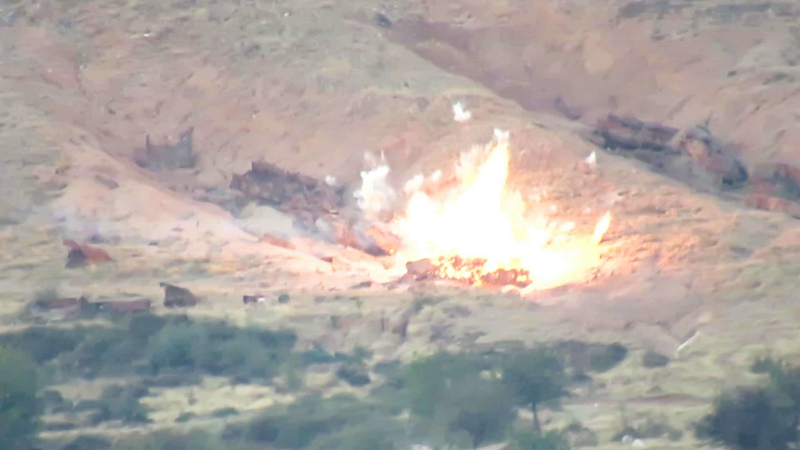 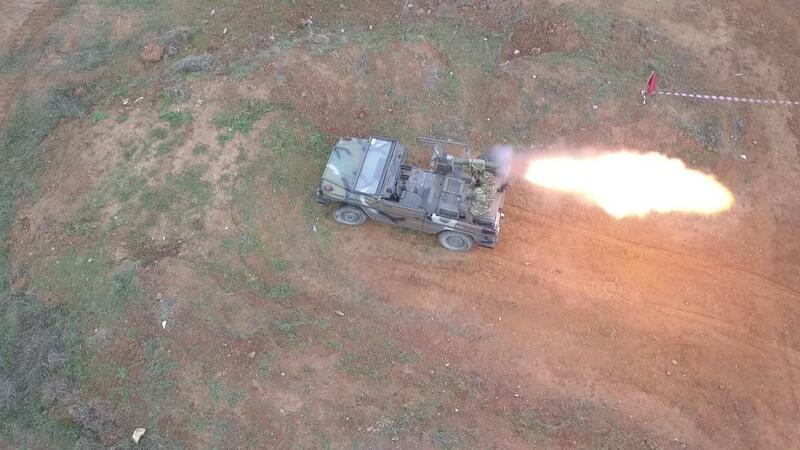 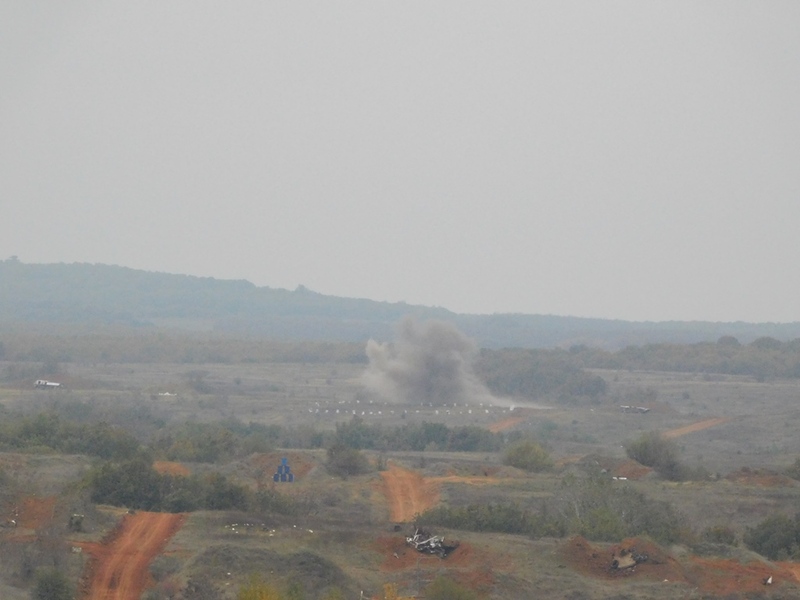 -Heavy Infantry Weapons and Artillery Fires by the 50th Mechanised Brigade “APSOS”, in Psilos Stalos Firing Range. 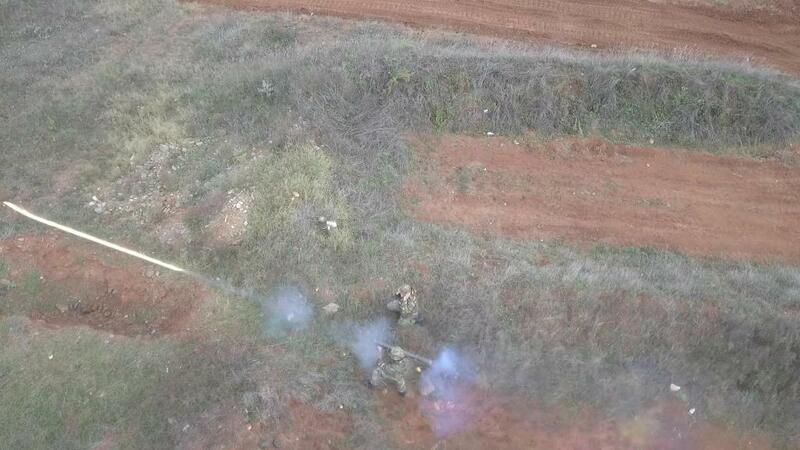 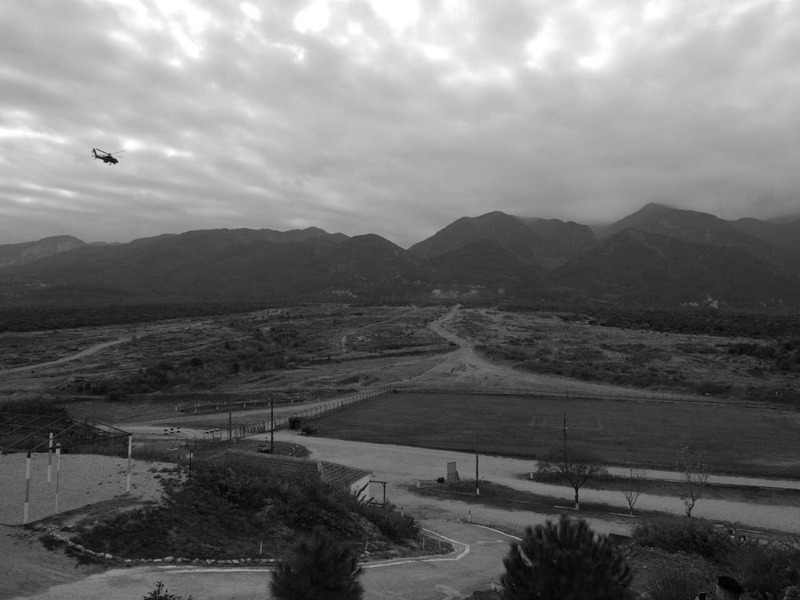 -Helicopters and Attack Helicopters Fires, in Litochoro Firing Range. 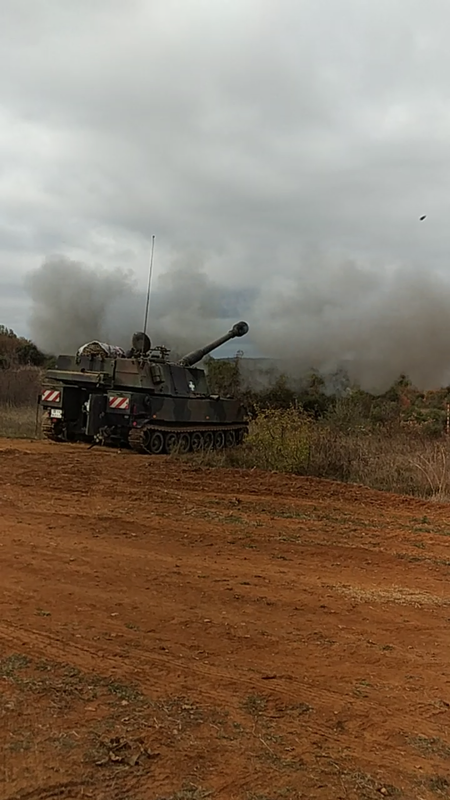 Artillery practice fires were also executed, with M101A1 (105’’) Towed Howitzer by the Second Lieutenants of the Basic Training Course, the Non-Commissioned Officers (Sergeants) of the Basic Training Course of NCOs School/2018 and the Combat Reserve Officer Candidates (Arty) of D and E Enlistment Series, of the Artillery School, in Megara Firing Range. 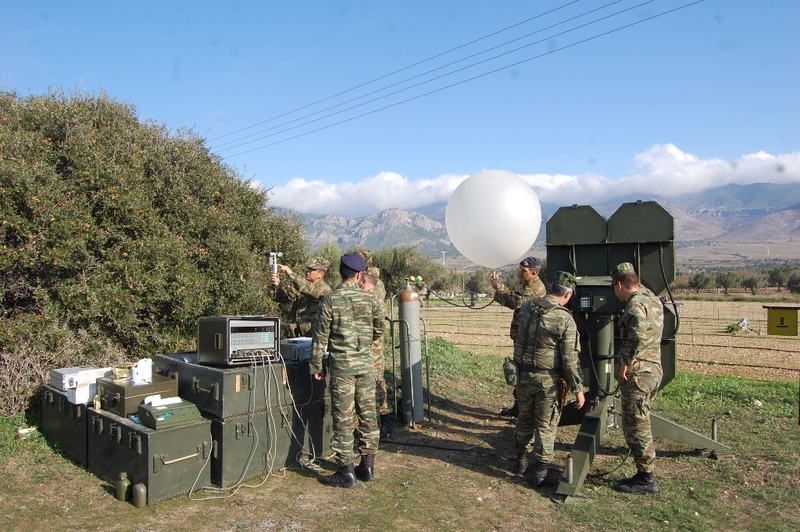 The training was conducted under realistic conditions and the whole targeting and execution of fires procedure was assessed, through the application of improved techniques and targets’ engagement procedures. 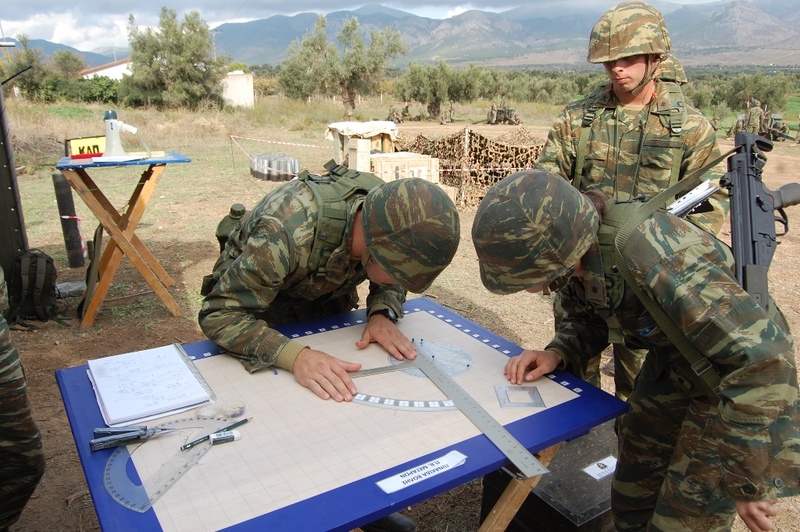 Our personnel’s hard training continues, in order to maintain their high level of effectiveness. 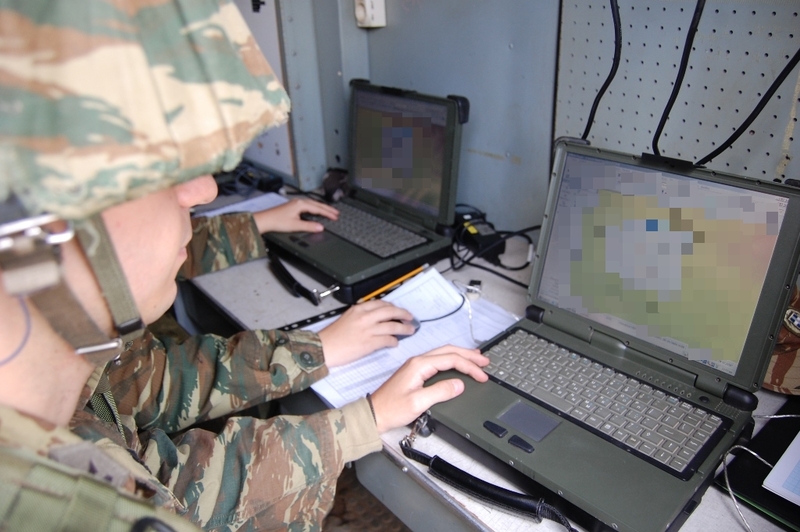 We are proud of our personnel!